Shiver me timbers, it’s a great deal! Mabel’s Labels is offering two great 50% off promotions! 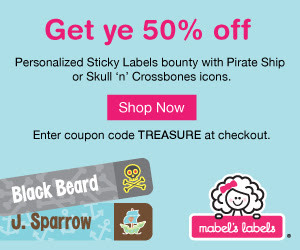 For today only, Mabel’s Labels is offering 50% off Pirate Ship or Skull ‘n’ Crossbones Sticky Labels in honor of International Talk Like a Pirate Day. 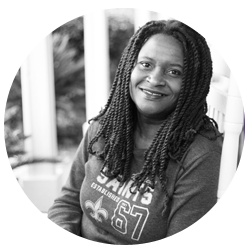 Plus, tomorrow on 9/20, Mabel’s Labels is offering 50% off Plane Sticky Labels for their second year of Talk Like a Pilot Day, created by Mabel’s Labels. Don’t miss your chance to shop these great offers!